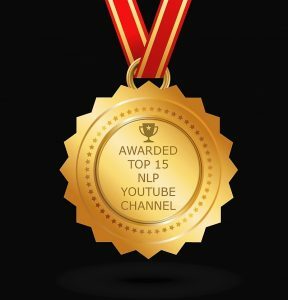 This week we have been named as one of the “Top 15 NLP Youtube Channels” by Feedspot and it’s editorial team. Woohoo! The internet is a big place, and to be considered one of the best is great! I’ve been working this channel for 12 years and have created hundreds of videos at current count. What’s on there? Client and student testimonials, info about what I do, events, fun advertising videos, and some demos of hypnosis and NLP in action. Check it out! You are welcome to subscribe to our channel! The award is based on total Youtube channel subscribers, video views, and video uploads, quality and consistency of videos, Youtube search ranking, as well as editorial team review. 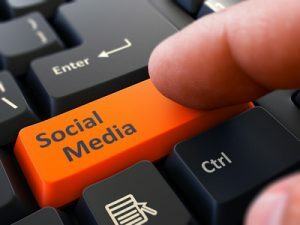 There are many other ways to connect with us and discover more about what we do at Mindworks Hypnosis & NLP. We also have a newsletter, “The Monthly Trance.” You can sign up by texting MINDWORKSHYPNO to 22828 to join or by clicking the links on our website http://www.mindworkshypnosis.net. Again, we’re happy and excited to receive this recognition about our Youtube channel. I just added a new video yesterday about the three levels of change: what you think, what you feel, and what you do. 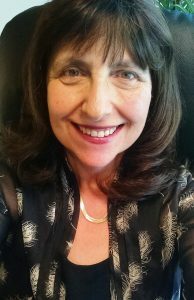 This entry was posted in Hypnosis, NLP and tagged Hypnosis, NLP, NLP award, Social Media, Youtube by Connie. Bookmark the permalink.